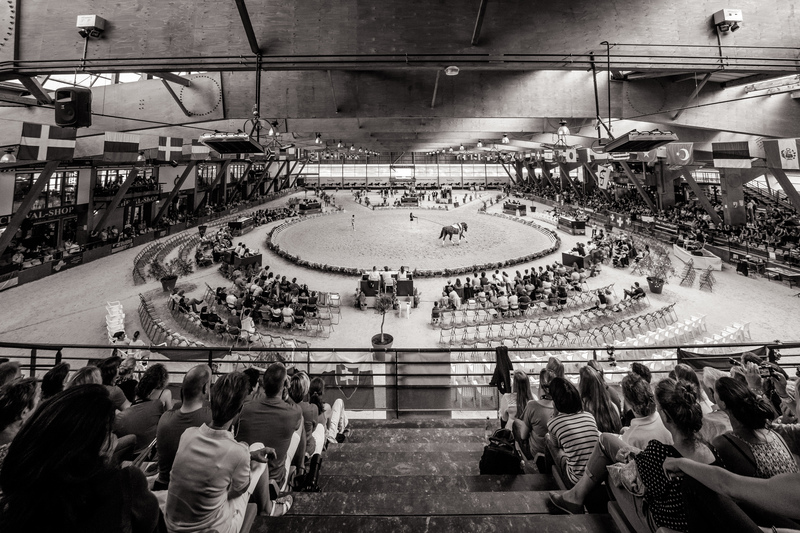 Next week the FEI Senior European Vaulting Championships & FEI Junior World Vaulting Championships will take place at the Magna Racino in Ebreichsdorf, Austria. 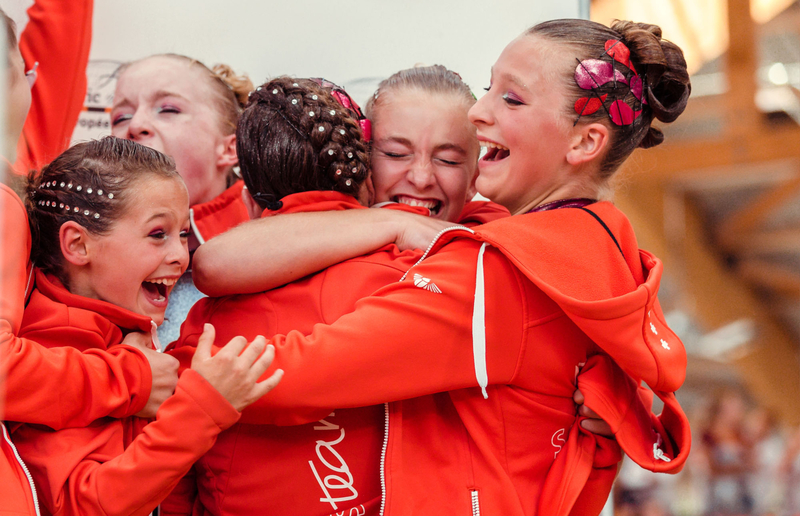 Here are 10 reasons not to miss what promises to be an unforgettable competition. 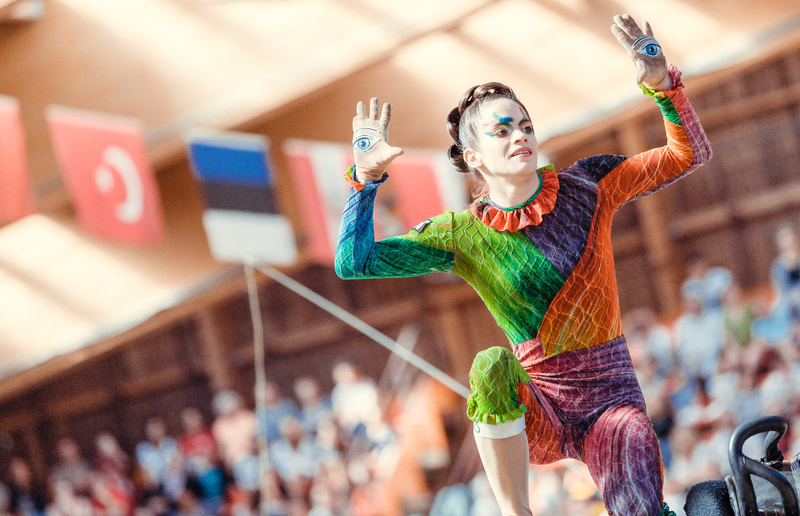 Twenty-one nations from all over the World will head to Austria for the European Senior & World Junior Championships – with competitors from all four corners of the globe bringing their own unique style & flare to proceedings. With the horse score making up 25% of the vaulters overall mark it is so important that the horses have a rhythmical, quality canter. Nowadays, the horses are just as big names as the vaulters themselves, whether talking about Rosenstolz, Danny Boy or Poivre Vert, they are vaulting ‘celebrities’ in their own right. It is a fact that you will be left awe-inspired by the unbelievable feats the vaulters manage on the back of a moving horse. Their gymnastic skill coupled with achieving perfect harmony with the horse is a spectacle to behold. Last year we were amazed when Team Austria performed a handstand on a vaulter standing with straight arms for the first time – What will this year hold? From the outfits to the music the performances leave a visual impact. This year we will see a range of themes from a futuristic interpretation to a Michael Jackson impersonation. We will have a cat, a wolf and Ray from Star Wars all competing against each other for the female individual title. Everything contributes to the overall impression - from the moment the vaulters enter the ring the spectacle begins. When it comes to a Championship event vaulters do it like no other. The atmosphere inside the arena will be electric as the audience is treated to a jaw dropping display of top class vaulting. Whether you are Team Germany, Team Austria or Team France the audience will all be firmly behind their respective nations, cheering on their fellow countrymen with an array of chants. Watch the reaction of the vaulters in Pas de deux & team before they start their routine and once they are finished. Through nerves, joy and in some cases disappointment they are in it together and the special bond between vaulters is clear to see. The smallest margin can mean the difference between FEI European Champion 2017 and missing out on a medal. This year the standard has been extremely high and even making it into the final (top 15 male/female individual) is an extremely tough task. There is no room for mistakes as vaulters push the limits of what we know to be possible in order to achieve that elusive gold medal. This year will see only one reigning champion return in Jannis Drewell from Germany as he tries to defend his 2015 title. The senior female individual class will see a new champion crowned following the retirement of Simone Jaiser. Italy’s Anna Cavallaro will face tough competition from Germany’s Kristina Boe, Janika Derks & Sarah Kay. In the Pas de Deux class it was announced this week that Pas de Deux extraordinaire’s Jasmin Lindner & Lukas Wacha would be unable to defend their title following an injury suffered by Lukas in training. Whilst this is a huge loss to the class it opens the competition up for a new champion. Will Silvia Stopazzini & Lorenzo Lupacchini be able to capitalise on their current unbelievable form or can Theresa Sophie Bresch & Torben Jacobs reclaim the title they won together back in 2011. Theresa Thiel & Stefan Csandl will now carry the hopes of the home nation. In the team competition it is likely to be a battle between vaulting heavyweights Germany, Austria & Switzerland with France & Italy both having an outside chance of a medal. This year the FEI Junior World Championships will be run in conjunction with the FEI Senior European Championships providing the opportunity for these young vaulters to make a name for themselves on the wider vaulting circuit. The competition will see vaulters travel from Australia, South Africa, Columbia & Canada (to name a few) to compete. Columbia’s Juan Martin Clavijo will try to recreate his historic 2015 victory and defend his World Championship title. Who can forget the emotion of Jannis Drewell winning his first title in front of his home crowd in Aachen 2 years ago. This year promises many more ‘goosebump’ moments.